Marelie van Rongen has been CEO of Oerol Festival since 2010. 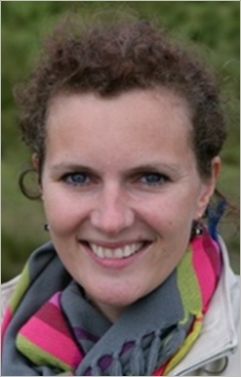 Previously, she was a business manager at Theatre group Dox in Utrecht and Het Syndicaat in Amsterdam. For many years, she worked as a producer of the extensive education programs of youth theater company ‘Huis aan de Amstel’ (now ‘De Toneelmakerij’). Educated both in Dutch and English, specializing in dramaturgy and art policy and management, she eventually opted for the business side of the arts and functioned as a match maker between the artistic dreams of makers and their realization, and between emerging talent and a large audience. Marelie works and lives on the Dutch island of Terschelling.